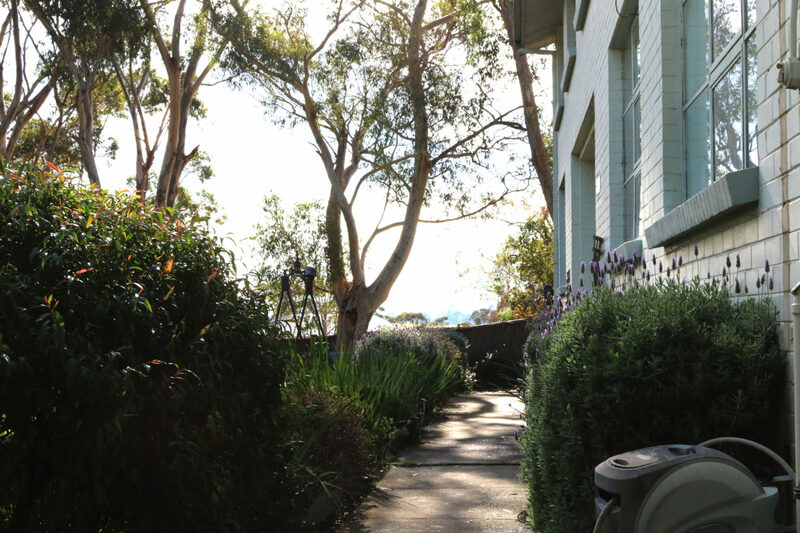 Located in the former army barracks in Mount Martha, Fusion’s Housing Support Program provides accommodation and support for young people experiencing homelessness between the ages fifteen and twenty-one. Eight beds are available on-site as supported accommodation, where young people can stay for up to three months (with a review of stay conducted at the second month). We have a strong community approach, with live-in mentors providing a sense of stability and a family like environment for young people within the program. There is also a team of community volunteers who offer a range of skills; programs and support to further assist the young people in their development. Fusion operates on the philosophy that all people have a fundamental need for Community and purpose. To this end Fusion’s program seeks to connect residents to networks in the community, and engage them with their own internal narrative and a wider sense of belonging and achievement. Young people are allocated a Fusion Case worker and are supported to work towards their identified goals, continued personal development and living skills.Case workers also make relevant referrals to other services. The program successfully facilitates a safe, positive and educational environment while addressing longer term accommodation for the clients. Fusion works in partnership with local council and other services to achieve the best possible outcomes for each young person. The onsite community consists of young people and adult lead tenants who live alongside residents as positive role models. Each young person is allocated a caseworker who collaborates with them to create and implement a plan to reach the young person’s individual goals. Life skills training is a large part of our program, with clients expected to be a part of dinner cooking and cleaning rosters, a weekly cleaning night, a monthly outdoor working bee, and the development of skills such as budgeting, washing clothes, even reading and writing. Fusion hosts a weekly community dinner that gives young people the opportunity to invite friends or family over for a fun meal. This also allows supportive community members to attend and build healthy networks around the clients and team. Other than the case support program which is partially funded, all services offered by Fusion are operated without the aid of government funding. This is achieved through our dedicated volunteers and the support of our local community, which is integral to the services we offer and the care we provide. 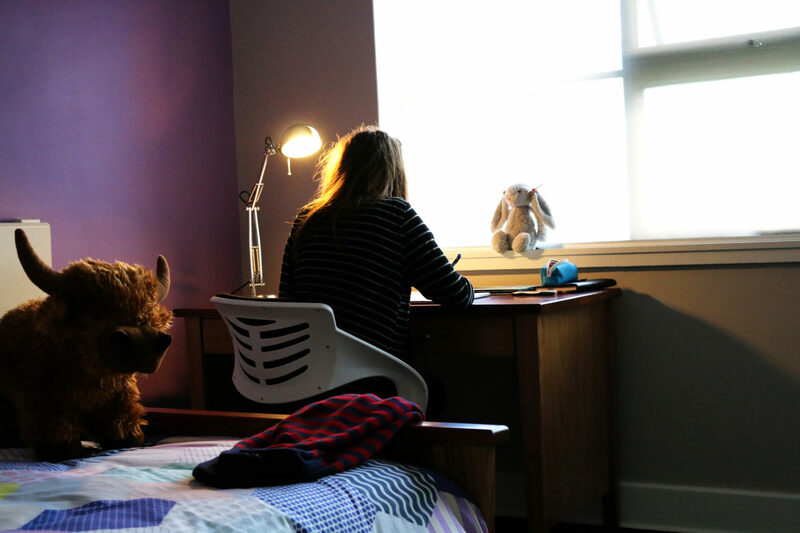 By providing early interventions, Fusion seeks to address the triggers of homelessness and provide interventions that significantly impact the quality of young people’s lives. Providing support for young people in THM (transitional) properties including our 2 bedroom unit, offered by our program. Outreach support to young people who are at risk of becoming homeless. This includes helping people maintain private rental, shared accommodation or supporting young people to stay or return home with parents.